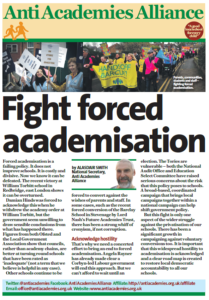 Forced academisation is a failing policy. 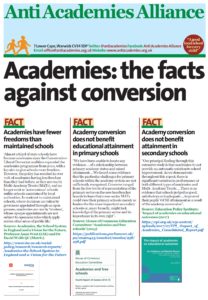 It does not improve schools. It is costly and divisive. Now we know it can be defeated. 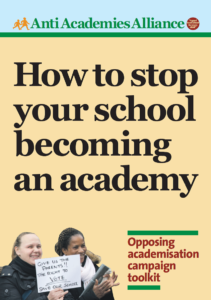 The recent victory at William Torbitt school in Redbridge, east London shows it can be overturned.